In Life, one is expected to put her best face forward, but what if the process of revealing her best face involves putting the demons on display? Would the journey continue? Or would one stop dead in her tracks. Did you miss the “Still Standing” tour on All Authors Blog? Click below to check out the posts. 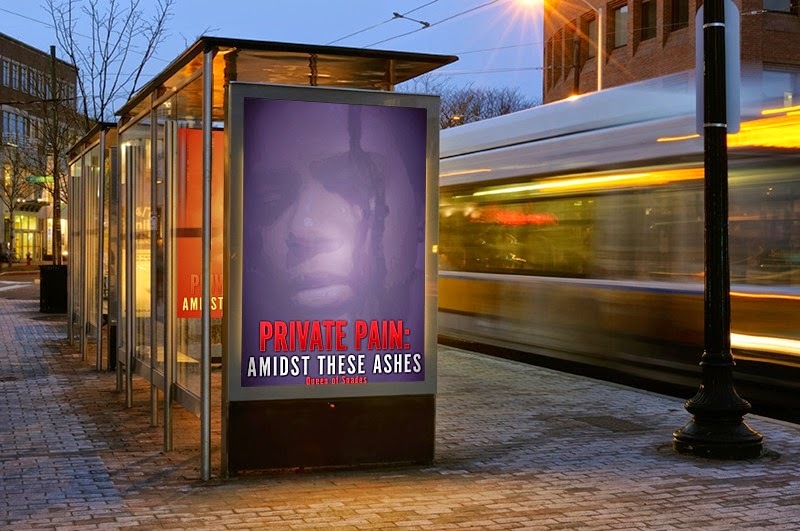 Is Private Pain an Archive from the Devil?